Avacon is one of the four E.ON-owned DSOs in Germany. Across a service area of 55km² reaching from the coast of the North Sea to the south of Hessen and from the Dutch border all the way to Brandenburg Avacon is operating a total of 65,000 km of power networks. The wind-swept coast of Lower Saxony and the plains of Saxony Anhalt have been hotspots for the development of windfarms, while the rural and suburban areas in between have shown a massive growth for biogas CHP and PV. All in all the networks of Avacon connect more than 10,000 MW of renewable generation, spread across more than 50,000 installations and with an annual generation exceeding 13 Bn kWh. 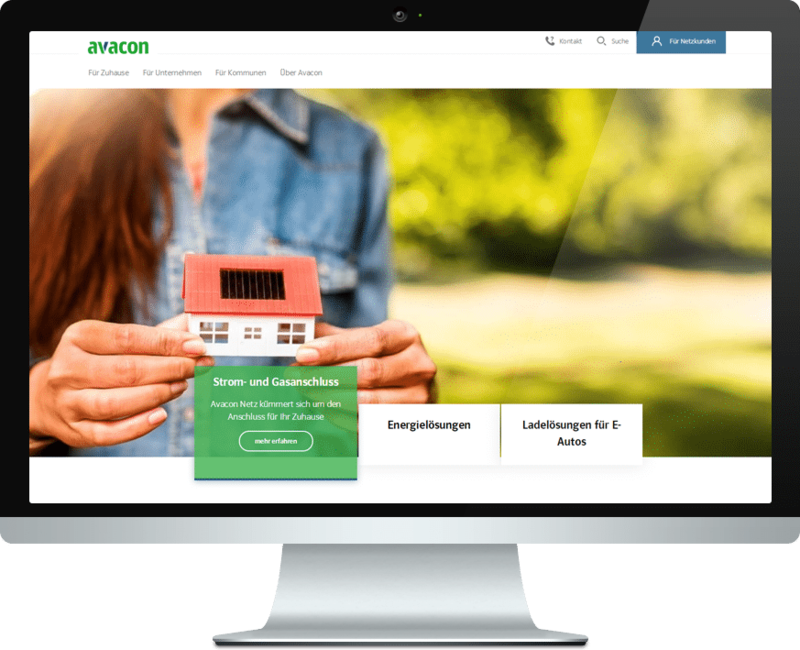 In the face of these challenges Avacon is constantly exploring ways of making grid operation more efficient and reliable and to raise the hosting capacity for a smooth energy transition.